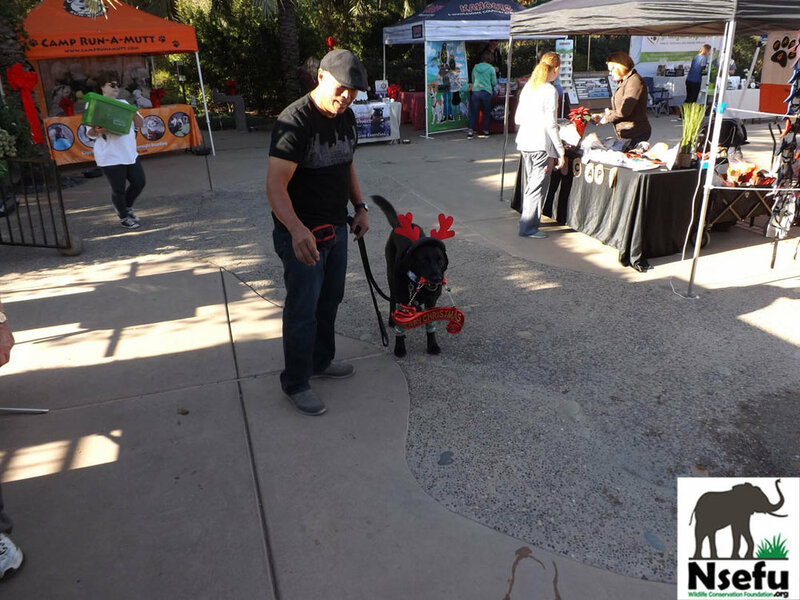 Nsefu Wildlife joined other organization & vendors at the 2017 Jingle Paws Walk for Pets at Cuyamaca College in El Cajon. 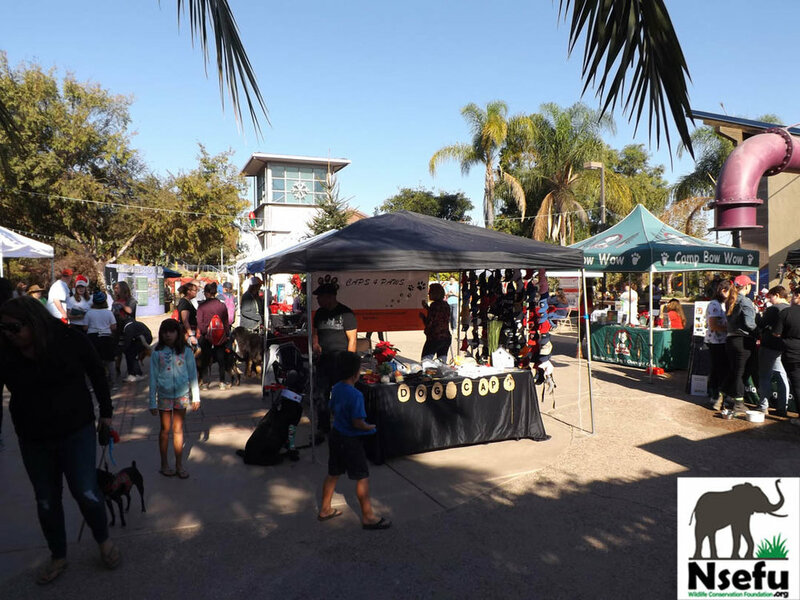 We shared our message of conservation with everyone who visited our booth. 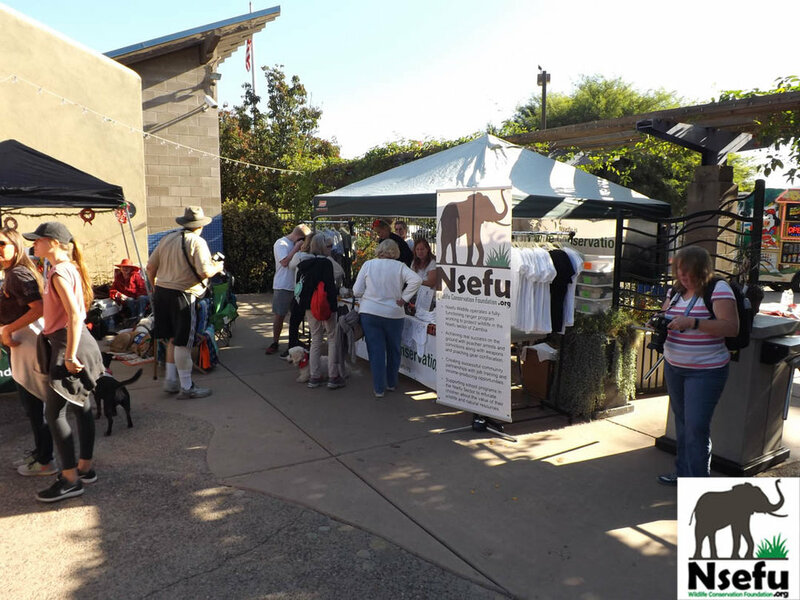 We thank all for their interest and enjoyed meeting people and their adorable doggies! See you next year! Newer PostAdam Ada, Nsefu Volunteer, gets to work in Zambia! 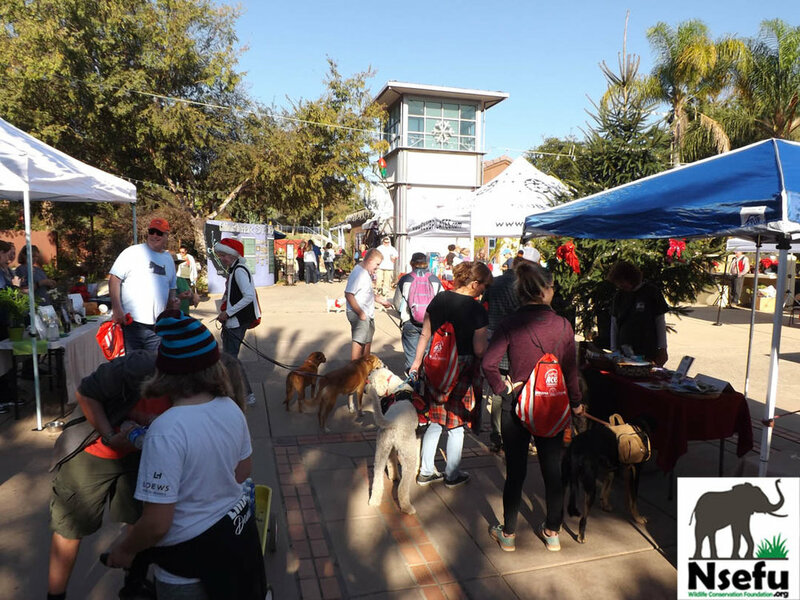 Older PostA Special Holiday Message from Nsefu Wildlife Conservation Foundation Co-Founders Coe Lewis & Victory Wallace!